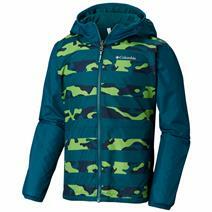 Columbia Pixel Grabber Reversible Youth Jacket available for sale online & in-store at Source For Sports. 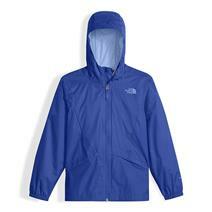 The North Face Girl's Zipline Rain Jacket available for sale at your local Source For Sports store. 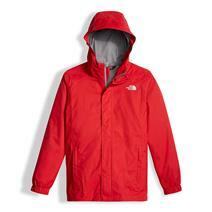 The North Face Resolve Reflective Boy's Jacket available for sale at your local Source For Sports store. 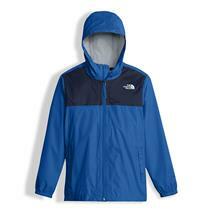 The North Face Zipline Boy's Rain Jacket available for sale at your local Source For Sports store. 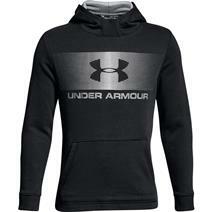 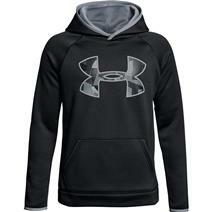 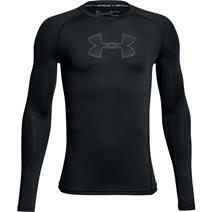 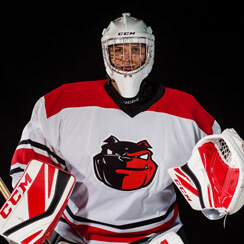 Under Armour Armour Long Sleeve Youth Shirt available for sale at your local Source For Sports store. 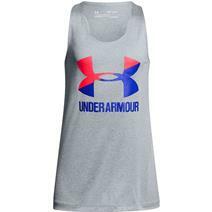 Under Armour Big Logo Slash Girl's Tank available for sale at your local Source For Sports store. 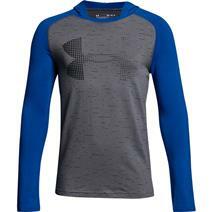 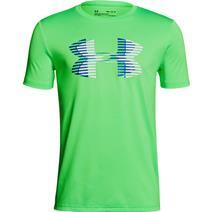 Under Armour Big Logo Solid Tech Boy's Tee available for sale at your local Source For Sports store. 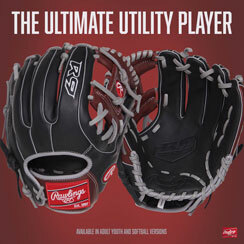 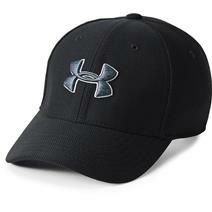 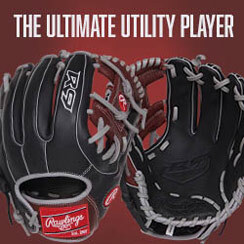 Under Armour Blitzing 3.0 Boy's Cap available for sale at your local Source For Sports store. 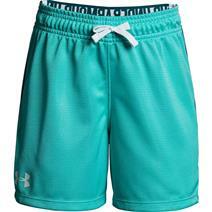 Under Armour Center Spot Girl's Shorts available for sale at your local Source For Sports store.